You are currently viewing Archived reports for the week of 12 September-18 September 2007. 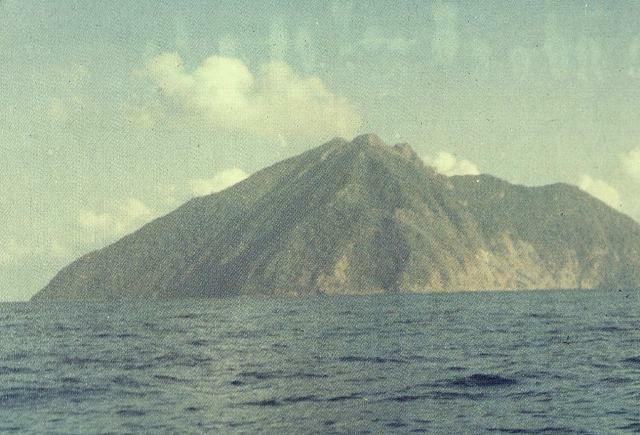 Based on observations of satellite imagery, the Darwin VAAC reported that on 18 September, diffuse ash plumes from Batu Tara rose to an altitude of 2.4 km (8,000 ft) a.s.l. and drifted W.
KVERT reported that seismic activity at Karymsky was above background levels during 7-14 September. 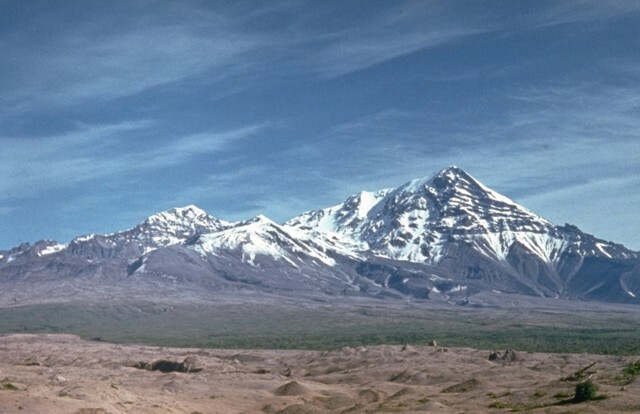 Based on seismic interpretation, ash plumes may have risen to an altitude of 3.5 km (11,500 ft) a.s.l. during the reporting period. Observations of satellite imagery revealed that ash plumes drifted E and SE during 7-10 September and a thermal anomaly was present in the crater during 8-10 and 11 September. The Level of Concern Color Code remained at Orange. Based on information from KVERT, the Tokyo VAAC reported that ash plumes rose to an altitude of 3.4 km (11,000 ft) a.s.l. on 15 September. Ash was not identified on satellite imagery. HVO reported that during 12-18 September fissure segment D from Kilauea's 21 July fissure eruption continued to feed an advancing 'a'a lava flow that frequently overflowed its channel edges. 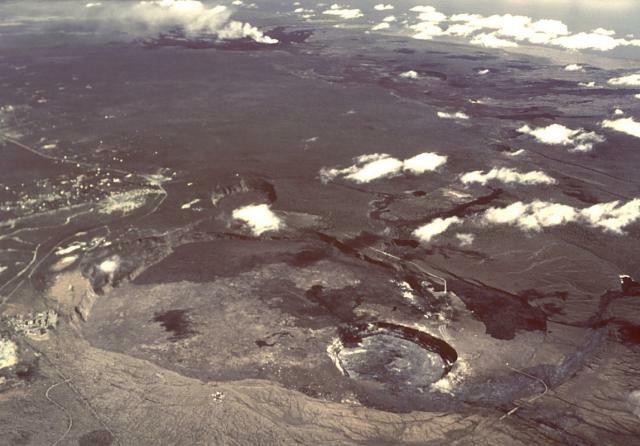 Several of the lava flows that branched from the main channel continued to advance, widening the flow field. An 'a'a flow that developed within the previous two weeks crusted over and pahoehoe breakouts issued from near the flow front on 14 September. A few small earthquakes were located beneath Halema'uma'u crater, the S flank, and the lower SW rift zone during the reporting period. Based on observations of satellite imagery, the Darwin VAAC reported that ash plumes from Manam rose to an altitude of 3.7 km (12,000 ft) a.s.l. 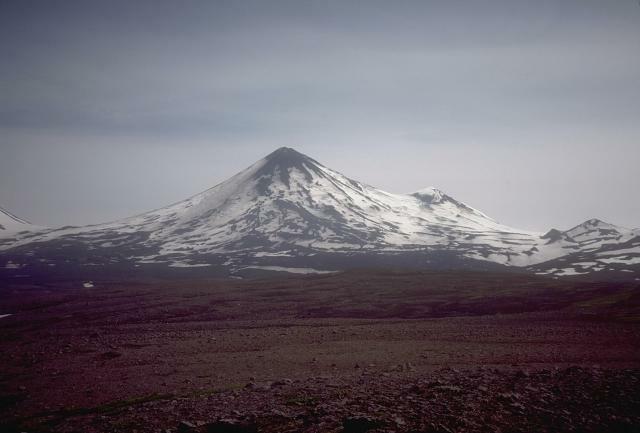 on 17 September and drifted W.
AVO reported that seismic activity at Pavlof declined markedly during 8-18 September, compared to levels recorded during the first week of September. 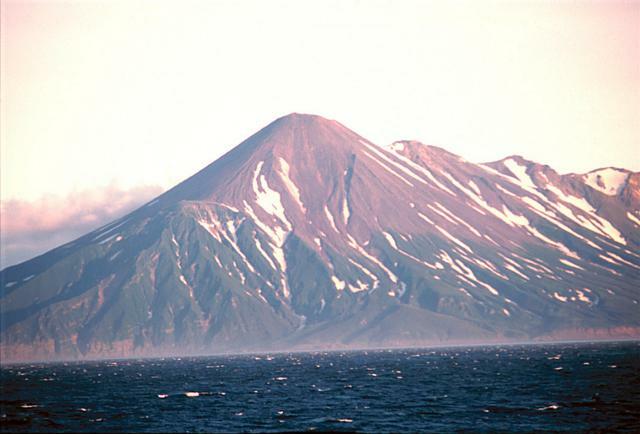 Seismicity was characterized by volcanic tremor, and signals interpreted as small explosions. Based on observations of satellite imagery, a steam plume rose to an altitude of 6.1 km (20,000 ft) a.s.l. on 12 September and multiple thermal anomalies were present during 12-14 September. 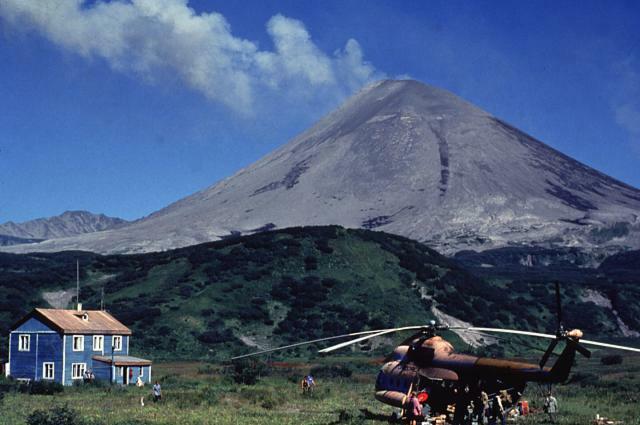 The Volcanic Alert Level remained at Watch and the Aviation Color Code remained at Orange. 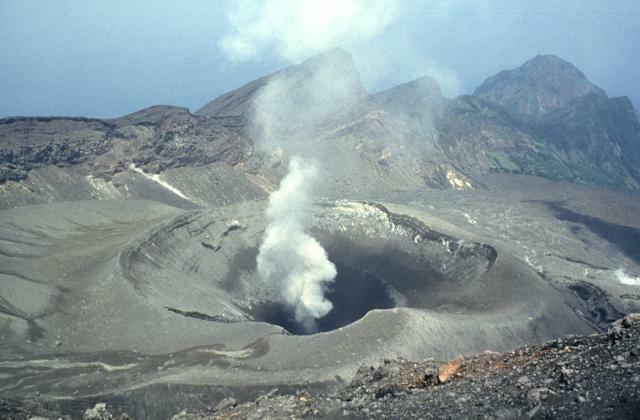 RVO reported that white vapor plumes rose from Rabaul caldera's Tavurvur cone during 10-18 September. On 16, 18, and 19 September, occasional ash plumes rose to an altitude of 0.9 km (3,000 ft) a.s.l. and drifted W or NW. 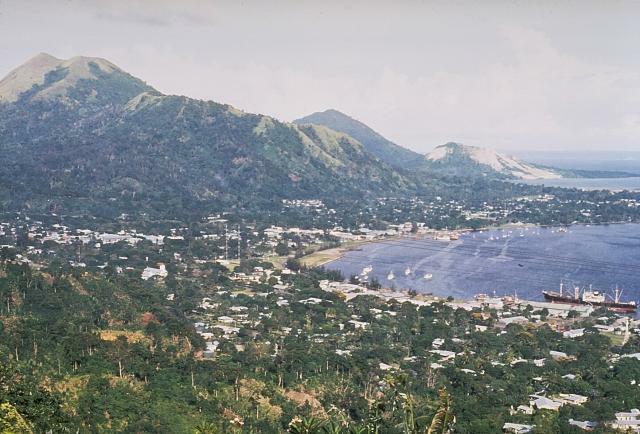 Slight ashfall was reported in areas downwind, including Rabaul town. 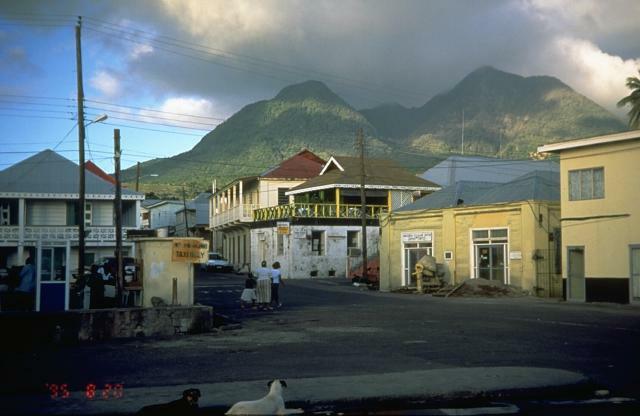 MVO reported that during 11-18 September the lava dome at Soufrière Hills changed very little, based on visual observations. Seismic activity was very low and low-level rockfall activity continued. Based on satellite imagery, the Washington VAAC reported that an ash plume drifted SW on 16 September. 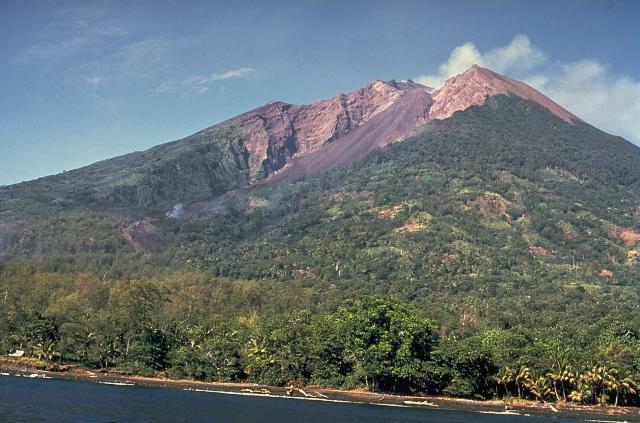 On 17 September, a lahar traveled down the Belham river valley to the NW. The Alert Level remained elevated at 4 (on a scale of 0-5). 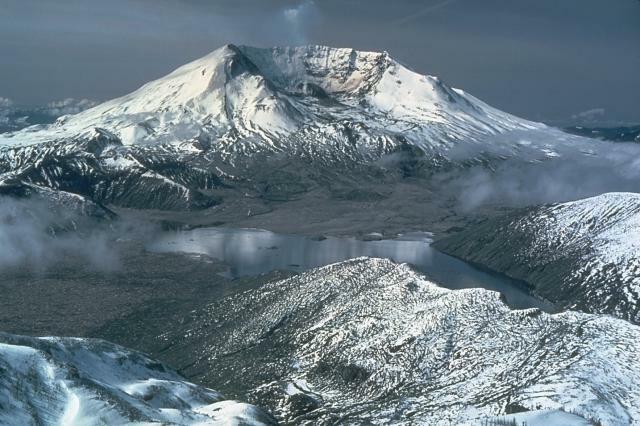 Data from deformation-monitoring instruments indicated that during 12-18 September lava-dome growth at Mount St. Helens continued. Seismicity persisted at low levels, punctuated by M 1.5-2.5, and occasionally larger, earthquakes. Clouds occasionally inhibited visual observations. Based on information from JMA, the Tokyo VAAC reported explosions from Suwanose-jima on 17 September. Ash was not visible on satellite imagery. 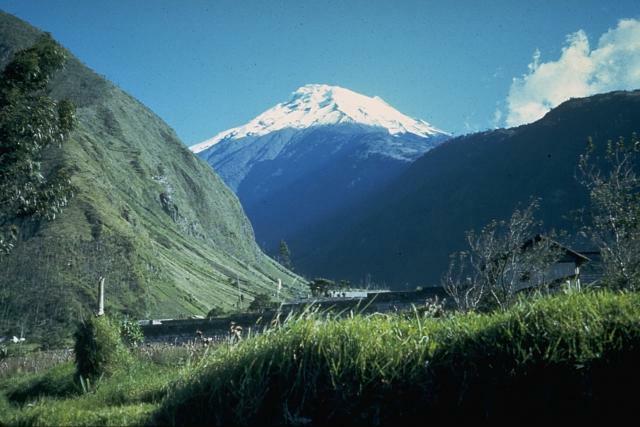 IG reported that ash plumes from Tungurahua rose to altitudes of 5.5-8 km (18,000-26,200 ft) a.s.l. during 12, 14, and 16-18 September and drifted W and NW. Ashfall was reported in areas to the SW and W on 12, 14, 16, and 17 September. 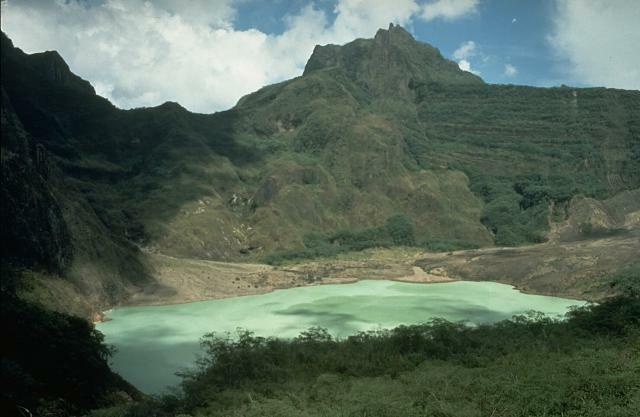 During 12-14 September, Strombolian activity was observed; incandescent material was ejected above the summit and blocks descended 100 m down the flanks. Roaring and "cannon shot" noises were heard from multiple areas. Strombolian activity was again observed on 16 September and explosions rattled windows at the Tungurahua Observatory (OVT) in Guadalupe, 11 km N, on 17 September. 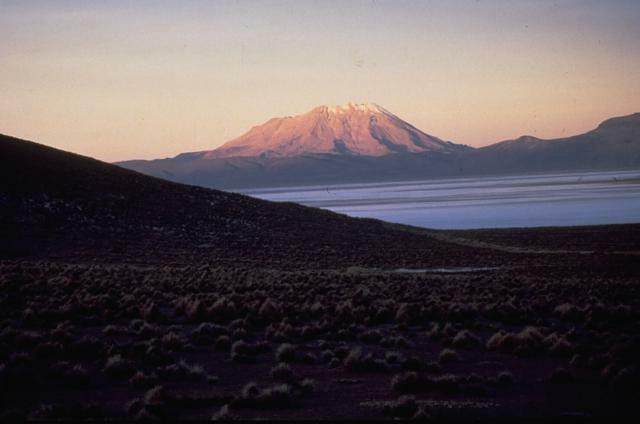 Based on observations of satellite imagery and a pilot report, the Buenos Aires VAAC reported that eruption plumes from Ubinas rose to altitudes of 5.5-6.7 km (18,000-22,000 ft) a.s.l. and drifted SE on 12 and 14 September.